Happy Friday the 13th! I love Friday the 13th. 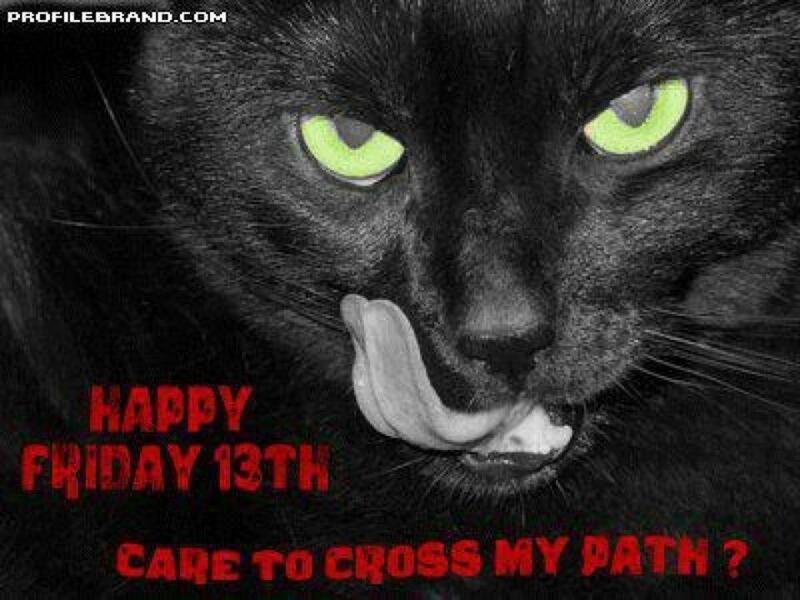 I am not superstitious so to me, Friday the 13th just feels like a special day. Like a holiday, or something. Today is day two of my three day miniseries showing my recent glitter frankens. This is my grey franken named Empty the Dust Cup! I came up with this name because the dusty grey base reminded me of the dust that I regularly empty from the dust cup of my vacuum cleaner. Occasionally, something that shouldn't have been, something precious can be sucked up by my vacuum and I find it in my dust cup. Kind of like the glitter in the grey base. The glitters in this polish are the same ones in Mad Housewife, there is a bit less glitter and the grey calms it and dulls but doesn't kill it. Now and again, a bit will come forward and offer a lone, bright spark. This swatch is three coats with Gelous atop it and was shot under my OttLight. And what the hell is it with my camera making my fingers look like fried Snausages, lately? Gah!!! It's driving me nuts. That damned thing is seriously mucking with my skin tone and I don't appreciate it. Not one little bit. Time to play around with it and see what I can do. Bleargh. The formula on Empty the Dust Cup! is a little thinner, more jelly than Mad Housewife. I needed to apply three coats to get this one opaque and it required a couple of more inversion sessions to suspend the glitters fully. Other than that, this one is pretty good and was joyfully easy to paint onto my nails. Did I do okay with this one? I know that the glitter is a repeat but I am hoping that the different base colour kind of makes up for that a little. YAYAYAYAY! I love Friday the 13th too! Because I love horror movies and this day they usually show them on TV! WOOHOO One more reason for me to love you! You're my twin! This franken is really pretty! This is lovely...it's a jelly sand. in a bottle! I love the gray base. It's shades of gray (no pun intended) of the OPI NYC Ballet gray only darker..and I use that gray for my own jelly sands. all the time. If the glitter collection here is a repeat - no matter to me!